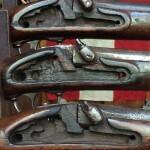 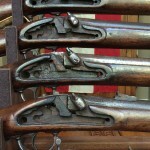 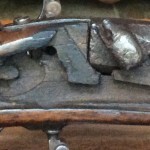 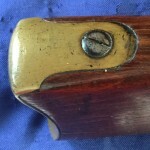 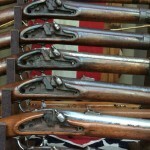 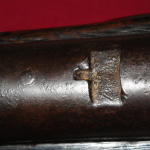 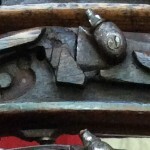 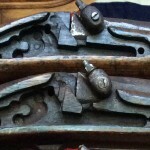 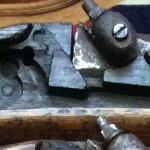 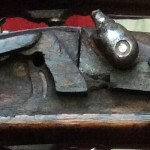 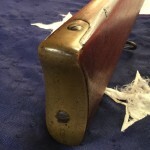 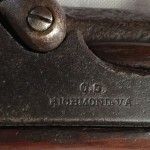 Richmond carbines, short rifles and rifle muskets are the center of any gun collection. 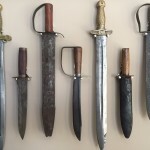 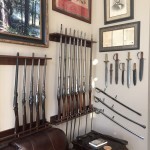 I am not the leading expert on Richmond Weapons however I have handled many of them over the years and have a large grouping of them in my Arsenal. 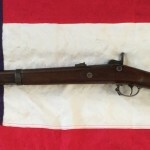 These rifles and carbines are all unique in nature in that there are not 2 that are the same, since they we’re made from captured parts, battlefield pick ups and from parts that were manufactured in the south many of which were lacking in quality, however that seems to be the beauty in them. 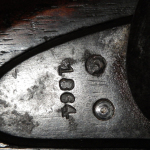 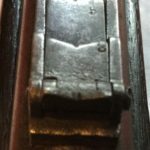 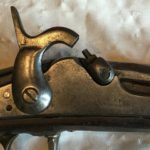 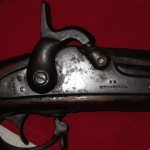 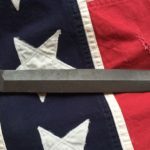 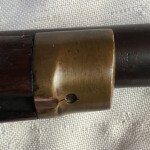 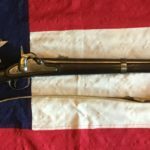 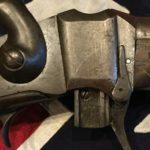 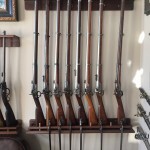 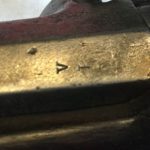 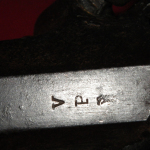 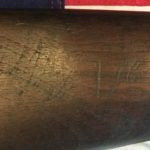 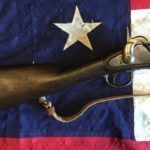 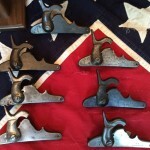 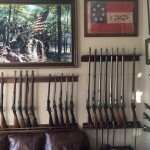 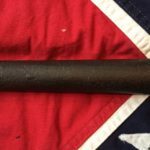 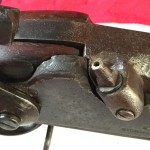 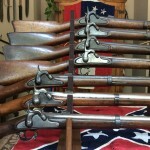 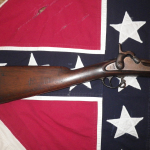 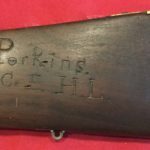 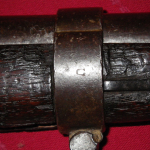 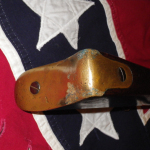 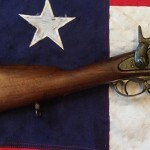 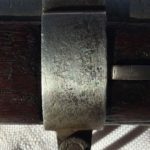 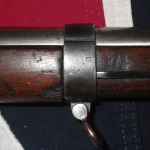 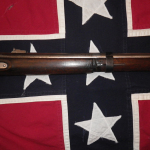 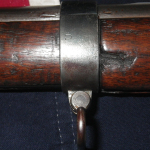 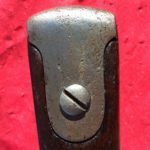 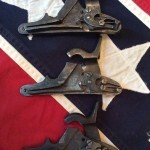 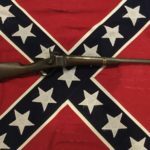 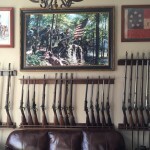 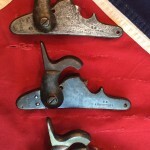 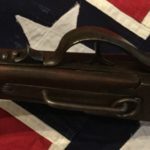 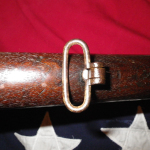 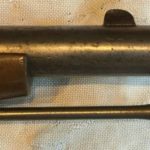 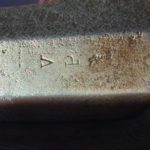 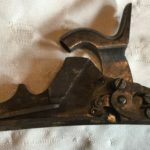 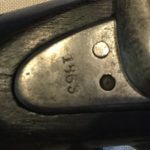 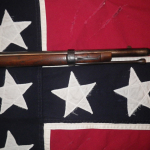 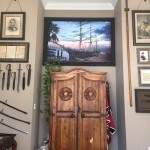 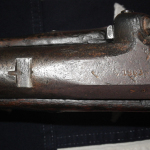 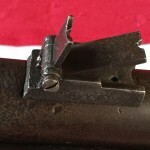 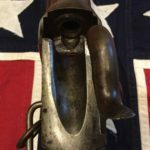 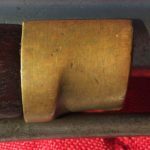 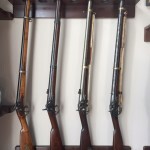 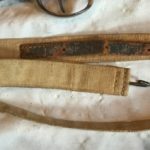 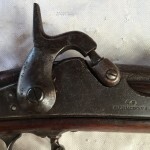 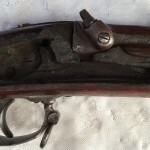 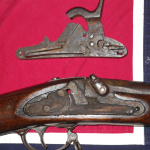 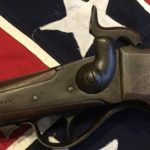 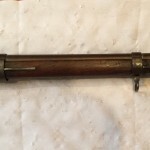 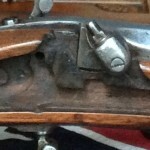 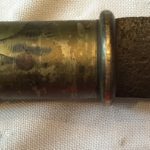 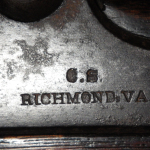 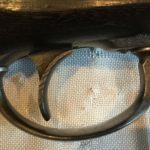 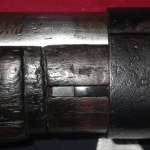 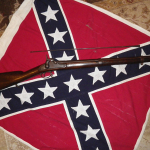 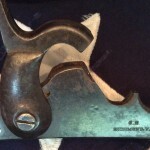 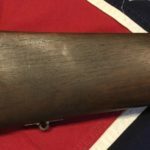 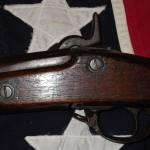 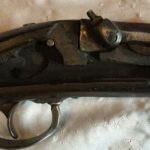 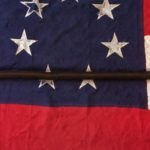 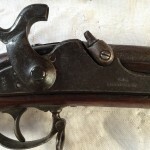 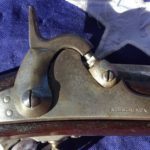 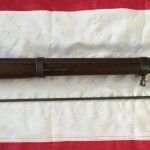 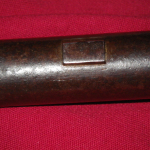 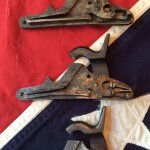 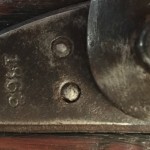 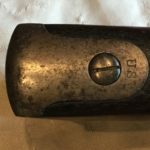 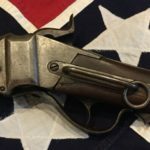 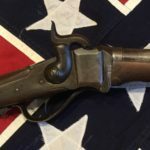 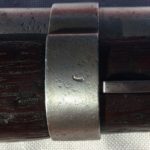 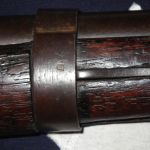 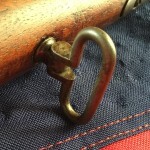 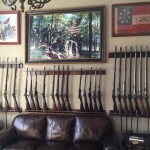 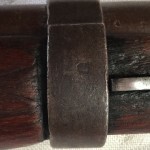 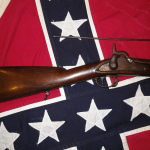 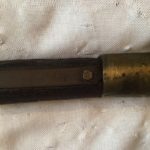 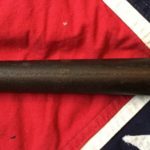 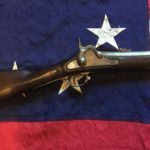 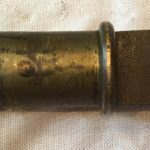 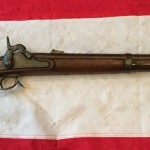 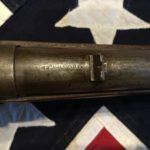 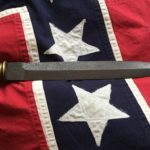 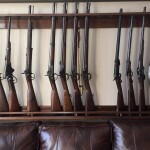 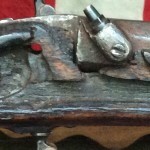 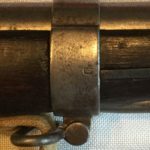 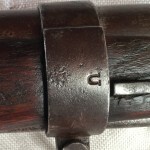 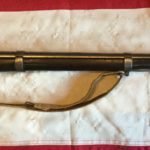 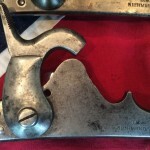 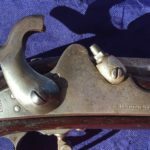 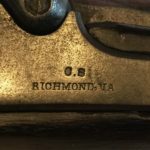 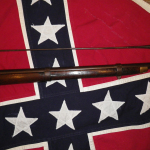 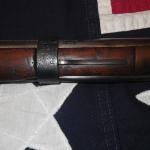 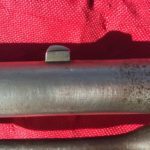 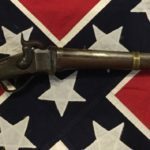 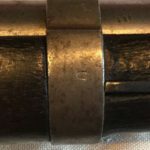 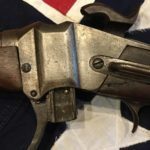 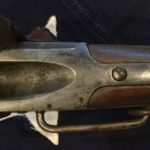 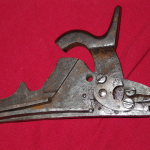 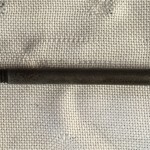 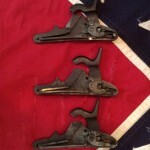 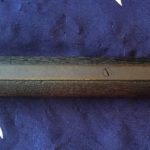 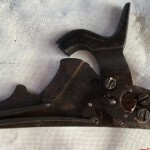 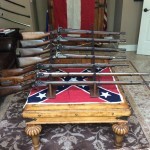 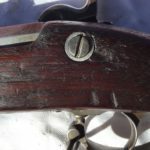 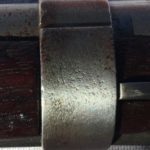 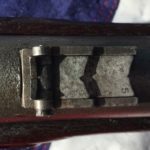 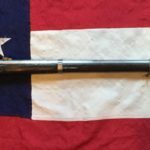 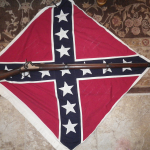 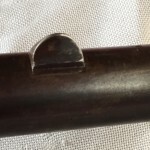 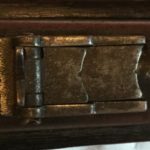 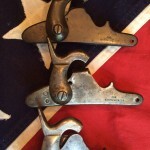 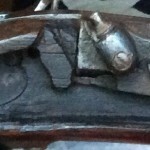 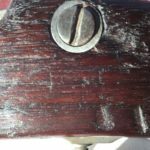 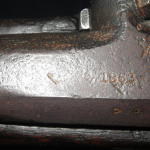 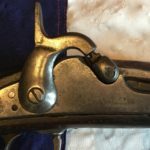 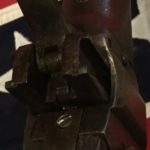 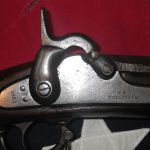 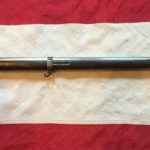 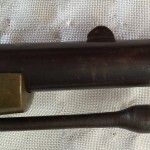 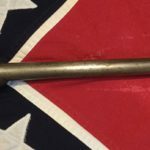 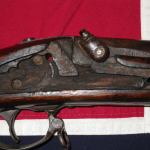 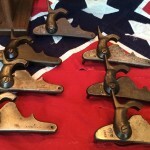 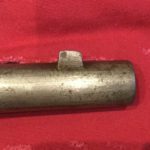 Explore my collection of Richmond guns and if you have any questions or if you have a Richmond Rifle or parts that you want to sell feel free to contact me at civilwararsenal@yahoo.com, Attn: Eugene West, thanks for stopping by.